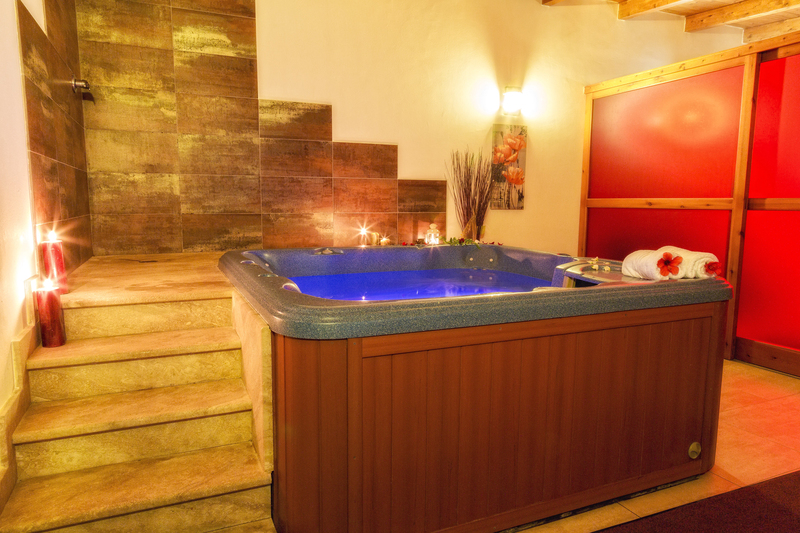 The Wellness Centre at Vultaggio Agritourism is the perfect way to relax completely this holiday with its rituals and treatments. 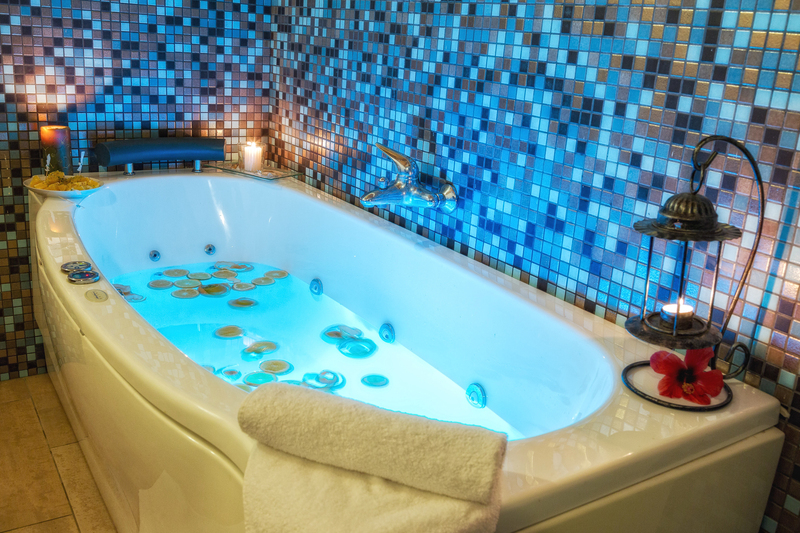 It's the right place to find new energy and vigour thanks to aromatic bath, chromotherapy and to relax with the panoramic jacuzzi. 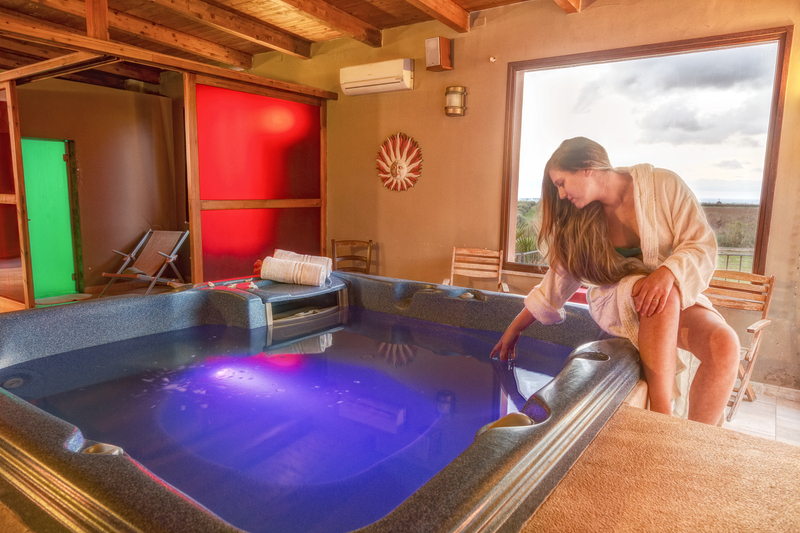 The wellness centre at Vultaggio Agritourism is the perfect way to relax completely this holiday. Here we consider Nature as a source of well-being – the oils and sea salt we use come directly from the wonderful salt pans of Trapani, while the scrub is made with extra virgin olive oil, salt and freshly picked lemons. This is the motto we follow and respect fully. 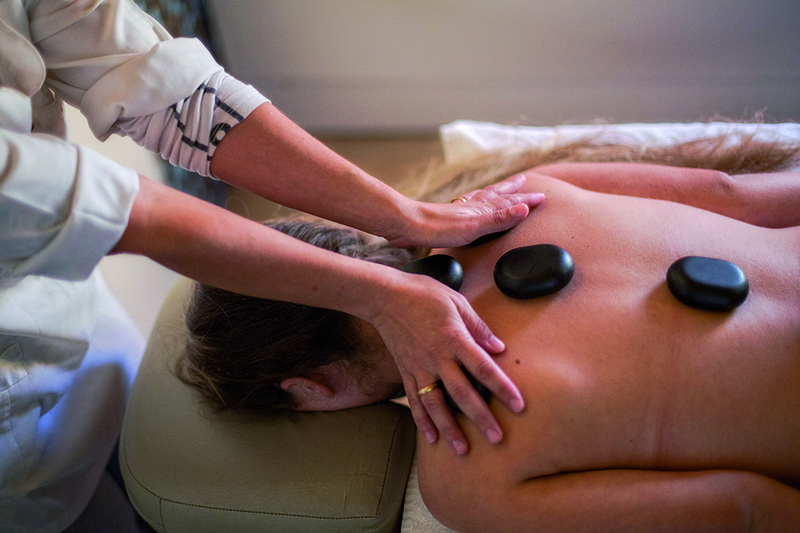 Come let yourself be pampered by our treatments and release your tension on our wellness paths – you will find new energy and vigour and return home to your everyday life with the energy you need every day. 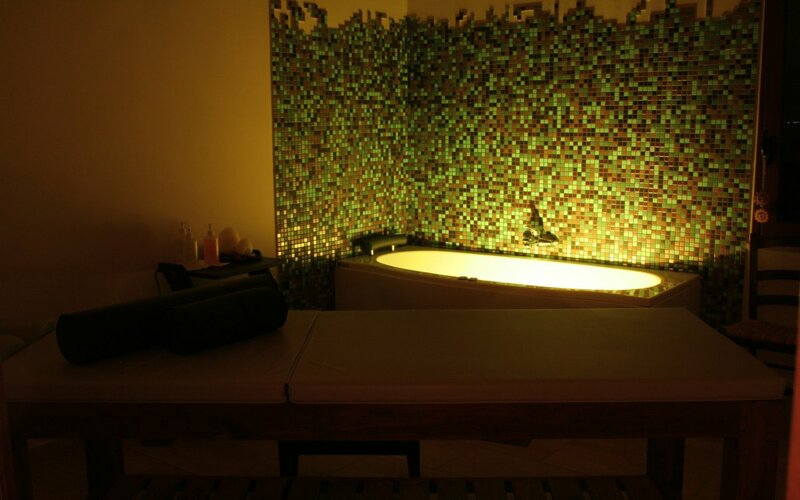 The paths and itineraries of our spa are specifically designed for you and will not disappoint anyone hoping to feel invigorated. For us, time is marked by Nature, which knows nothing of the frenzy of the metropolis. You will be taken back to a rural dimension, where patience and harmony are the undisputed masters of time. Escape from everyday life and pause to admire the splendid setting of the sun between Levanzo and Favignana, then return to your usual rhythms fully recharged with new energy. 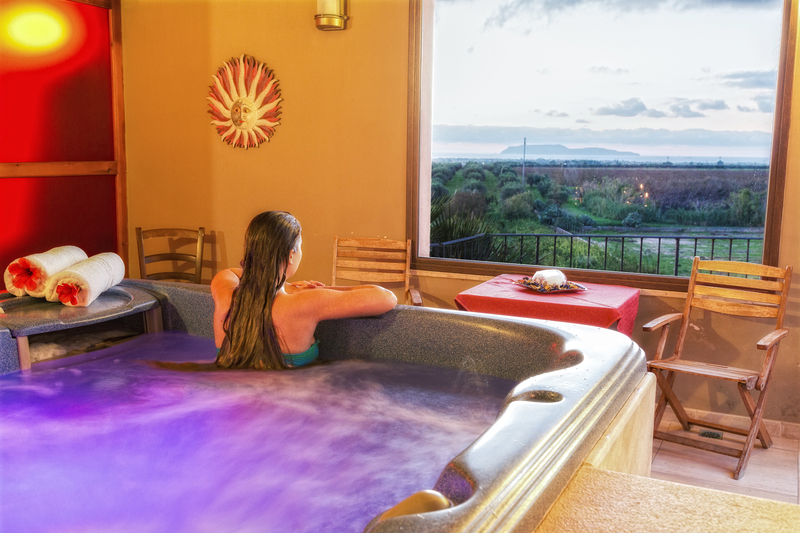 Choose the path you prefer – Salt, Wine – or relax in the hot tub with a good glass of wine and delight in the view of the olive grove and the Egadi Islands.